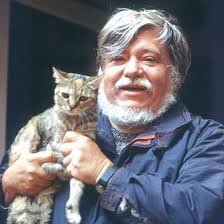 During these days, reading the newspapers my father buys I've read, even if the news had put little attention to it, about the disappearance of prof. Giorgio Celli, a scientist who has dedicated his life for the animals. This name was not new, in fact, when I asked my father he told me that he protagonized, but especially grandfather Eugenio, the notice Transmission on Rai 3 aired on 11/01/1988 . My father told me that, in contact with this scientist, grandfather Eugenio remembered another eminent figure: the french marine scientist biologist Jacques Cousteau who dedicated his entire life for the salvation of all the seas of the world, in fact, grandfather Eugenio on September 12th., 1976, received by the beings of light a message which here I carry-over in memory of what was said and written handed down. I haven't seen you enthusing at all with any of the men that really want good; but, on the contrary, you're following, glorifying and venerating who wants evil, who wants the destruction of every longing for life on your planet, you love those who procure suffering and death. 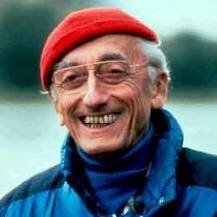 Jacques Cousteau has cried, and continues to be a voice crying in the wilderness, as he was a man of biblical memory. The death is with the sharp sickle, and ready to reap lives and, as usual, you're aware, irresponsible, indifferent and cynically selfish. 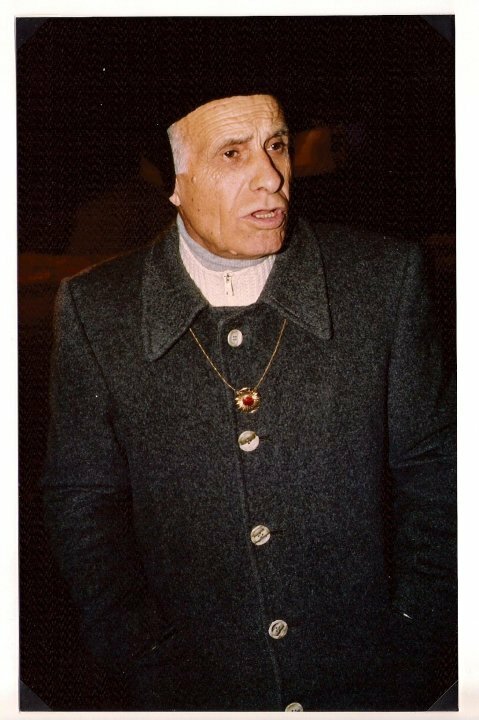 Men dedicated to the good of creation, including you, have dedicated their lives to research in every field to tell you that you can avoid the disaster, that you can, if you want it, to survive the future generations. Jacques Cousteau is one of these men; a light of love and unconditional, selfless good. He, like so many others, arising from the bosom of Mother Earth and the supreme love of God, says to you: humanity will be a cloak of corpses and the death of nature its tomb.